The Battery MINDer 244CEC1-AA-S5 charger/maintainer/desulfators is designed for all size and type 24-Volt Concorde® Aviation Batteries. If you want the longest possible Life and Performance from your Batteries there is no other product better at doing just this and BatteryMINDer Guarantees it! 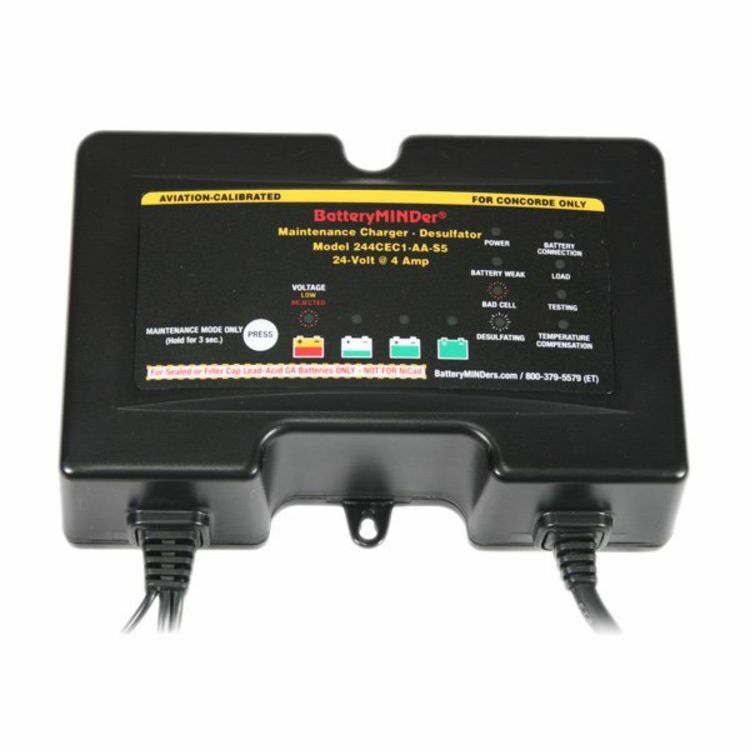 BatteryMINDers are amongst the highest rated brand of products (4-Star and 5-Star Reviews) in the industry and are backed by our 5-Year “No-Hassle” 100% Warranty. *based on continually maintaining one 125Ah battery. 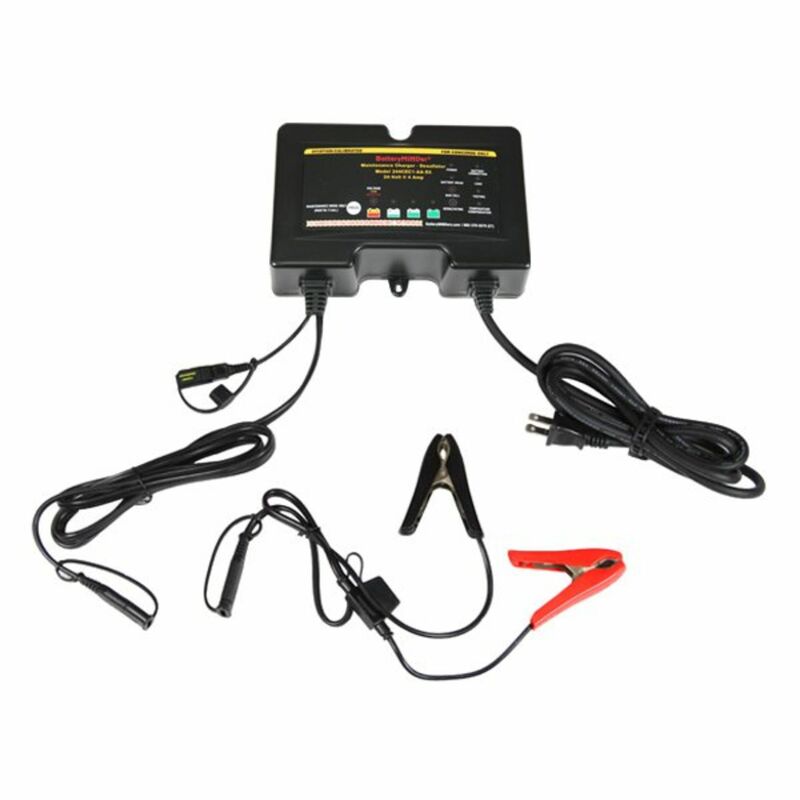 Recovers weak or deeply discharged batteries. Do you own the 244CEC1-AA-S5? Please, tell us what you think about it. It helps us provide you with better products. Please note that it may take up to 72 hours for your review to appear.